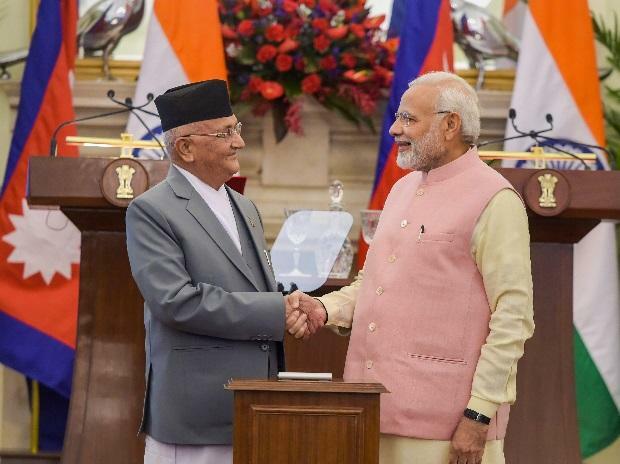 The Nepal Army will not participate in the first-ever joint military exercise of BIMSTEC nations in India next week, an aide of Prime Minister K P Oli said on Saturday, amid reports that the political parties in the country have expressed concern over the drill. Kundan Aryal, press advisor to Oli, told PTI that Nepal will not to join the week-long joint military drill to be held in Pune from September 10. "Nepal will not take part in the BIMSTEC joint military exercise. This is the official decision of the government," he said. Aryal, however, did not give any details but indicated that the concerned ministry may issue a formal statement soon. The government's decision came after strong criticism from different quarters, including influential leaders from the ruling Nepal Communist Party, The Kathmandu Post reported. Experts are also objecting to the drill saying there is no advantage to Nepal.